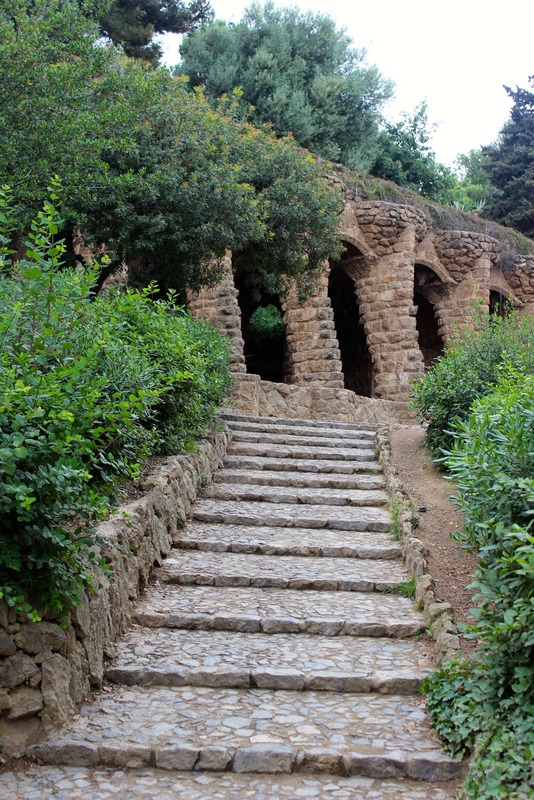 So you're going to Barcelona and you're not sure what to see or do. Not to worry, I'm going to break down the must-see spots in this beautiful, laid back, yet sophisticated city! To be honest, I really didn't know that much about the city before we got there so I was surprised to see how large and modern it is. We managed to squeeze in a lot in just two and a half days, and I already dream about the day I can return and indulge in some tapas while exploring more of the city's hidden gems. 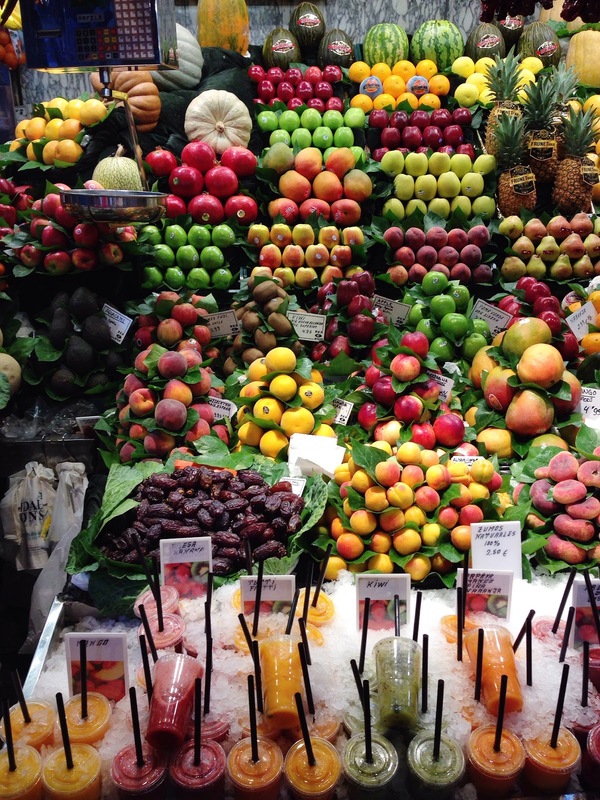 La Rambla- One of the main streets which is beautifully lined with trees, shops and vendors. I don't recommend eating at any of the restaurants on La Rambla, as we were advised they are mostly tourist traps. Walk down and enjoy the atmosphere and Spanish charm. 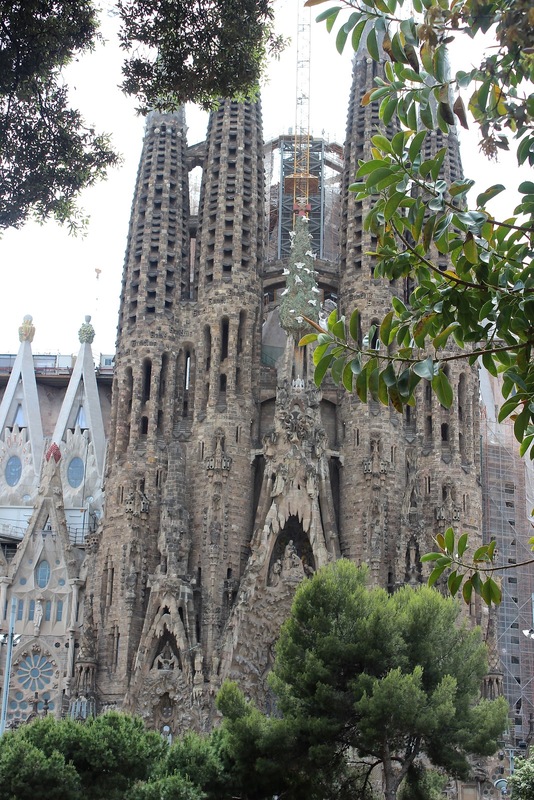 La Sagrada Familia- It's even more grandiose and eccentric than I could have imagined. We bought tickets before we left Canada and avoided the dreadful hour+ wait in line. Casa Batlló, Casa Milà- We were short on time so had to pick between these two of Gaudí's buildings, which are seriously pieces of art. I'm happy we chose Casa Batlló. 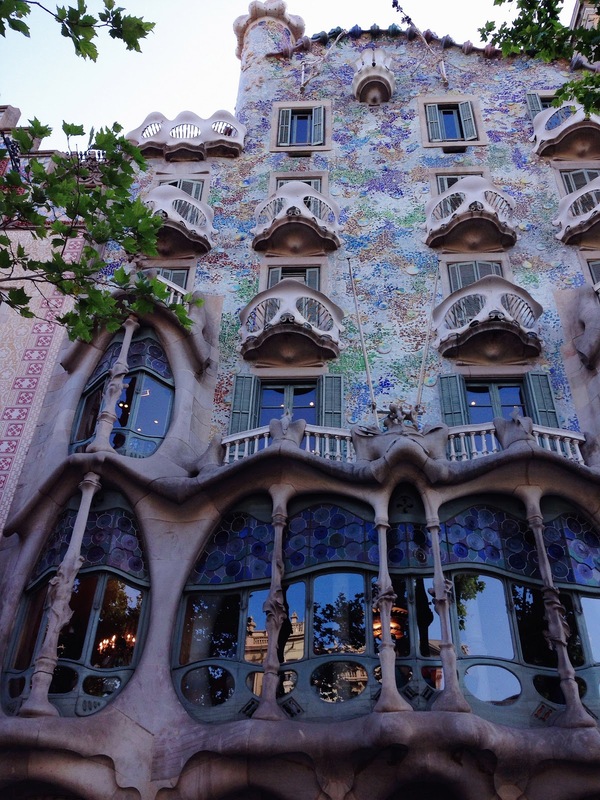 It was beautiful - the wrought iron, the ceramics, the stained glass windows, there are so many elements of his designs that you can't help but be amazed by (scroll below to the "House of Bones" pictures and you'll see what I mean). 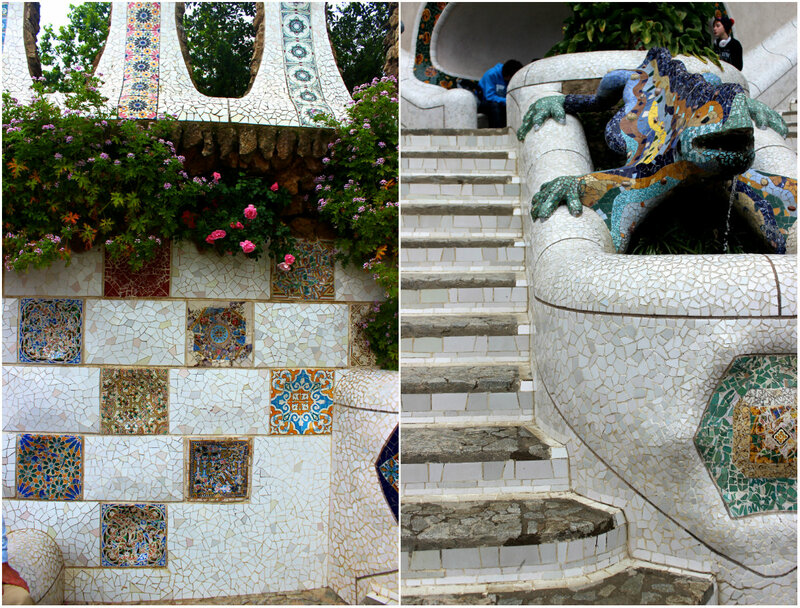 Park Güell- Not only a park, but a garden and home to more of Gaudí's architectural wonders. I really would have loved to take a peak into this man's mind! It is a bit of a trek from the city centre but it's seriously worth it, and it offers a beautiful view of the city. La Flauta, Cerveceria Catalana- You must have a typical Spanish tapas dinner while in Barcelona, and these two restaurants were amazing! The tomato bread, the olives, the fried artichokes! YUM. Also- you have to eat dinner after 10 pm to get an authentic experience! 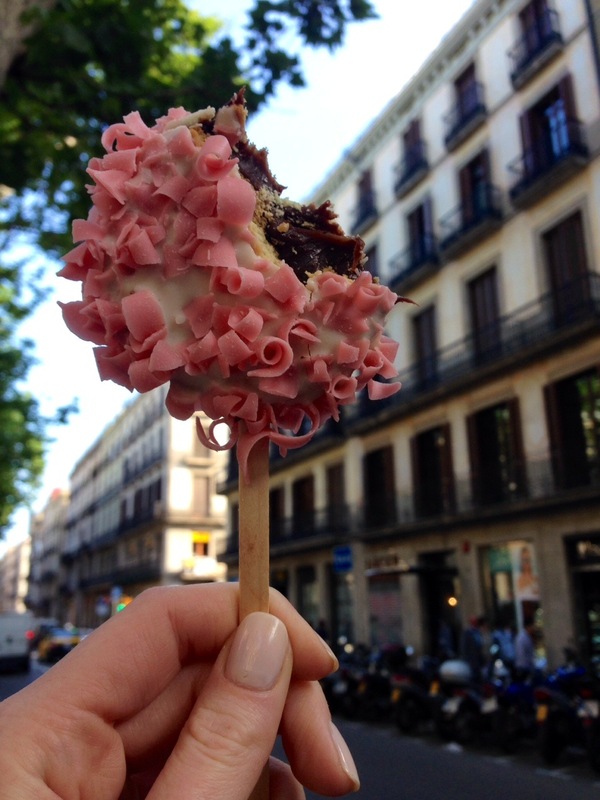 There are so many incredible options in this city, paella, tapas, churros; whatever you fancy! La Boqueria- Waking up and walking over to La Boqueria market for some fresh juice, fruit and nuts turned out to be my favourite activity! I'm so happy our hotel was situated a few minutes walking distance on La Rambla. The market is amazing. You must venture inside and take have a healthy snack... or some chocolates. One word- Zara. 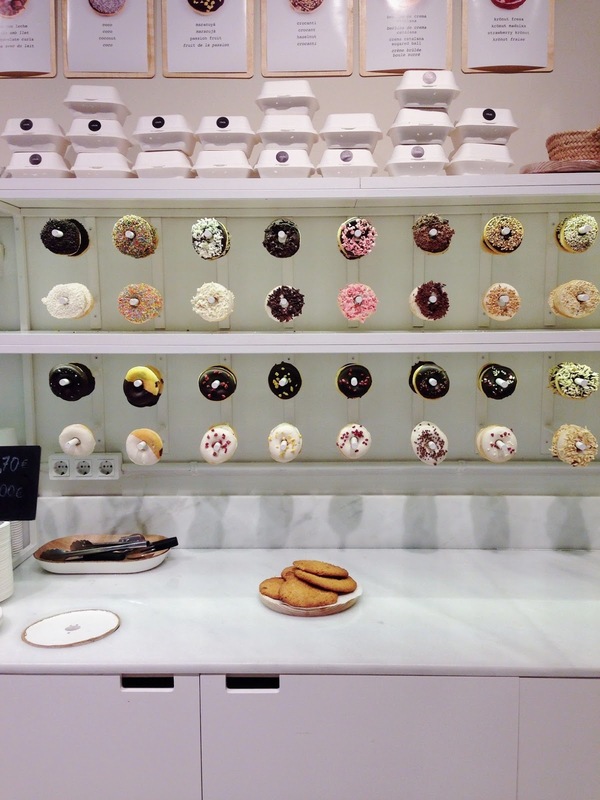 You can't go to Barcelona and not step foot in one of the many Zara's around the city. You will also find great shopping areas on Passeig de Gracia and Avinguda Diagonal. If you have more time, definitely check out Montjuïc and the Olympic stadium, Barceloneta Beach and El Barri Gotic (the gothic quarter).